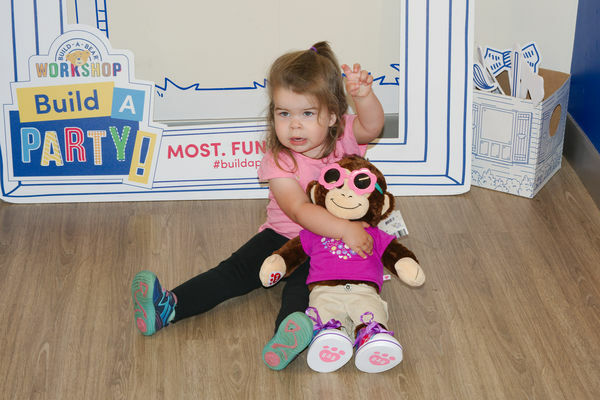 We took our Grand Daughter to Build A Bear Saturday. She had a great time. 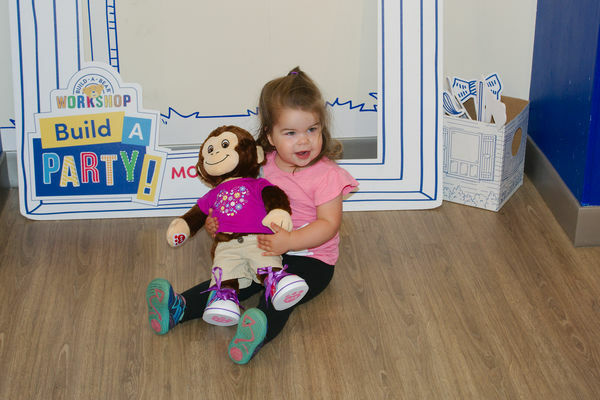 She picked out a monkey, dressed it, and named it LaLa. What a great place to take a child. I've been to the local build a bear several times, although not yet with the grand kids. My stuffed pet motorcycle companion, he rides on the luggage rack, is a Maltese biker dog, complete with leather jacket, pants and boots. I'll post a photo of him some time. It is a great place but it is expensive.